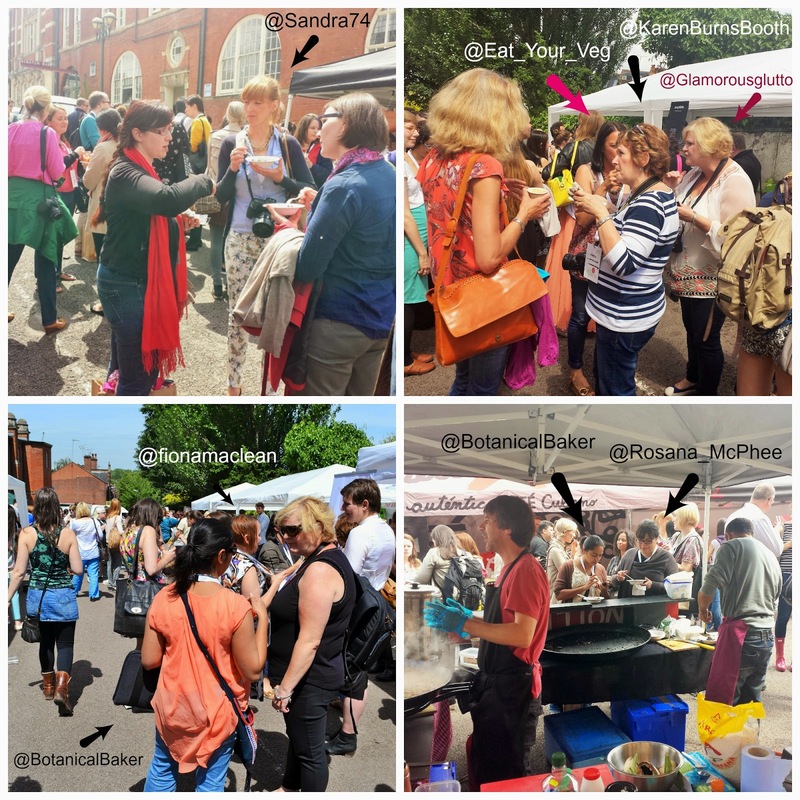 This week I'm sharing photos and some of the tips I picked up at Food Blogger Connect. For my non-blogger readers I will be posting the most droolworthy veggie recipe of the day, so if you aren't interested in the tips, scroll down for that. What's in a name? The Value of Brands. This session was taken by Richard Samarasinghe of Mystery Brand Design Agency. Bloggers often forget their blogs are a brand and so are they. Here are some of the little nuggets I scribbled down from Richard's talk. It wasn't all relevant to bloggers, but some of it could be applied. I hope it gives you food for thought. I loved this quote and it applies in real life as well as blog life. you when you're not in the room!" The most important thing about your brand isn't the name, trademark, logo, package, product or service. It is how a customer/reader feels about the brand. Have a clear brand strategy, think about your tone of voice, what you are about. Think about your brand's core value. What differentiates you from other brands/blogs? Try to be unique and own a single idea. Understand what the market opportunity is for your brand. Understand who your customers/readers are. Look at their tone of voice, personality etc. Think about how customers/readers align your blog with what else is out there. Strong brands equal long term results. During the session Richard talked about some of the brands he'd worked with and how he and his team had came up with the concepts and how they worked. One of the products was Rebel Kitchen. We had a chance to try the chocolate drink and I rather liked it. 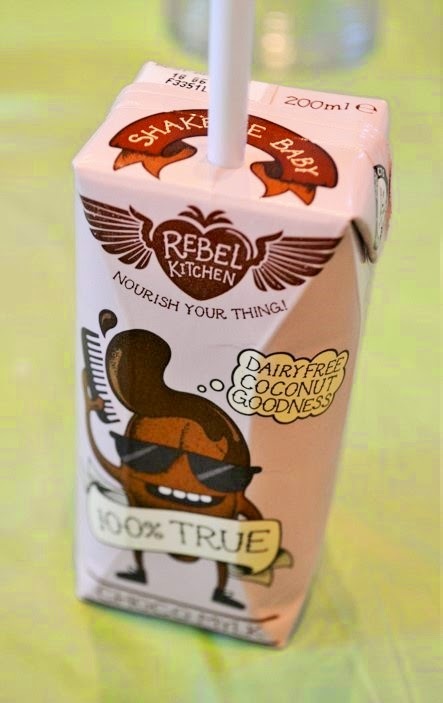 Rebel Kitchen ‘mylk’ drinks are designed for kids from three years of age - but so delicious that grown-ups will love them too! They are lactose-free and suitable for vegans, vegetarians or those on a dairy-free diet. All contain absolutely no additives, no preservatives and so, no worries. Choco, Banana and Orange Choc Mylk, all of the drinks are made with a base of coconut milk blended with pure spring water from Somerset. I hope you get something out of my notes, even if it's just discovering a new coconut drink. 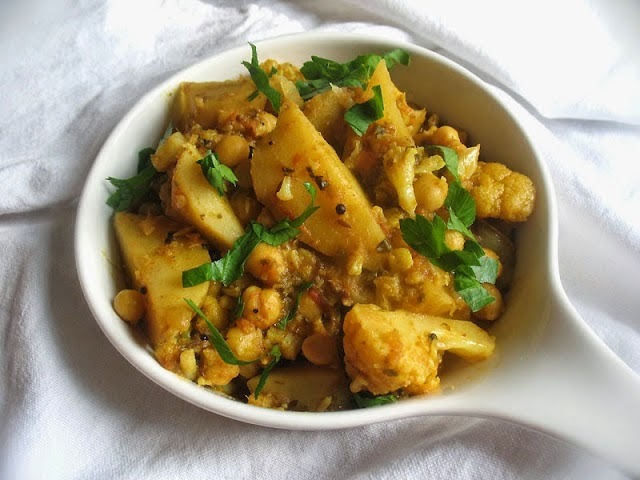 Scroll down for some Food Blogger Connect photos and the Veggie Recipe of the Day. Check out my other Food Blogger Connect post and join the conversation at #FBC14. I had my note book at the ready! Hope you got something from it. Wow, what a great post - I just bookmarked it. Defining your "brand", or voice - especially for a blog - is one of the hardest things. I think about it all the time about my blog but cannot really come to any conclusion. :) Very useful post that got me thinking. Were you able to define the brand or the voice of your blog for yourself? I think I know what it should be and just need to work on it more. Knowing something is easy, it's the puttig it into practice and taking the time, which I have to say is very short! Hopefully you will find my other posts this week useful too. Great points there, thanks so much. I had realised I am a brand, especially with fb/ Pinterest/ Insta/Twitter links too, but lack the marketing experience to do much with that knowledge... until now?! Yes, have a good think through the points and o a bit of research on other blogs. Pen and pad at the ready! I missed this lab as I wasn't there on Friday. Thanks for taking notes and sharing - a good read! Some very good tips on branding there Jac from Mystery. I've yet to try one of Rebel's drinks on my two, I'm sure they'll love it. Great product and ingredients line up. Thanks so much for my mention! I'm going to look out for it for Cooper too. Think he would love them. Coconut milk and water is definitely the net big thing! Branding is something I've worked on quite a lot of the three and a half years I've been blogging. It's been a great learning curve and there's still lots to learn. It certainly is a learning curve. Tine is the issue for me. I just have so little of it. That's ok Lisa. It look great! 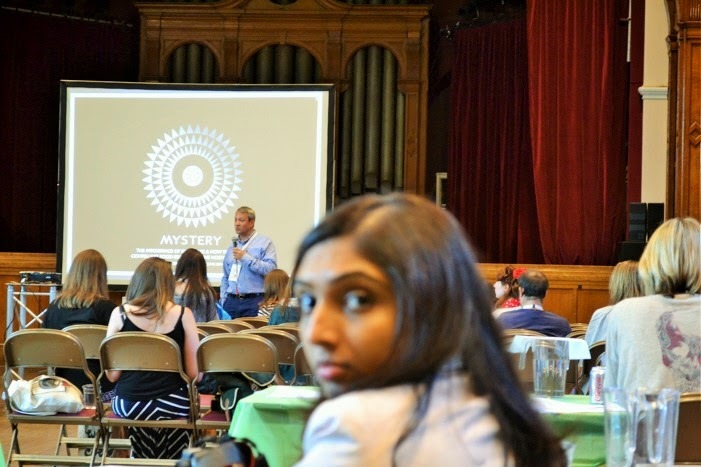 Really nice post Jacqueline, and wish I'd been able to get along #FBC14 this year, to experience talks such as that from Richard Samarasinghe in person. As someone who works in marketing, a lot of what he says makes sense. For me though, food blogging is all about being true to what engages the individual about food and drink, and remaining honest to that. Write about it with passion, and then think about how you can best promote this to those who feel the same, and people will read what you have to say. It takes a wee bit of work I know, but if everyone took the same approach to blogging, there would be nothing new or interesting to read. Oh, and looking at the #FBC14 photos, one questions springs to mind. Why aren't there more lads writing about food? Thanks for a great post and blog - Chris. 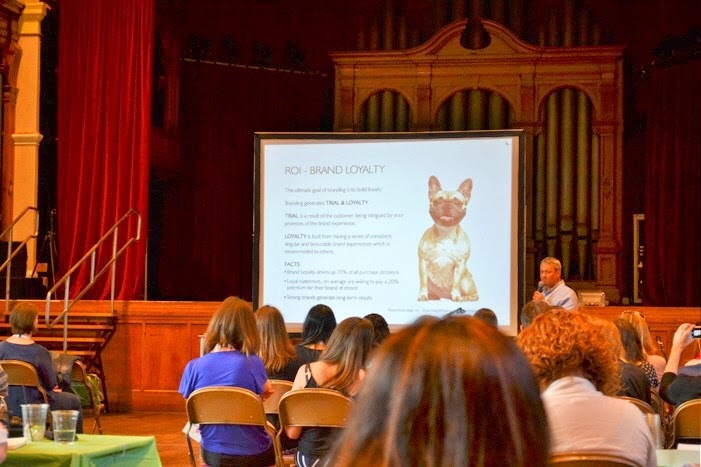 Missed FBC this year so great to read such a detailed and useful post about this session....and spot people I know in the pics. Great post Jac! Thanks for your thorough coverage so far - and the great pics too. Looks like you all had a wonderful weekend. So sorry I missed it this year. I was supposed to be away but it didn't happen (delayed until November) so I missed it for nothing! Ach well. I will especially appreciate these posts. Lovely recipe from Lisa too. Very beautiful. That is such a shame Kellie, it would have been great to see you there!